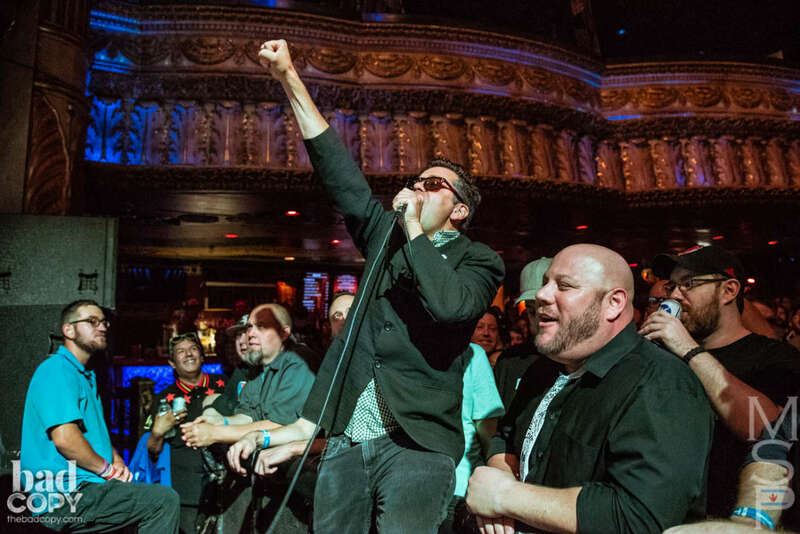 Editor’s Note: Have you ever wondered how a writer crafts a review of a show? 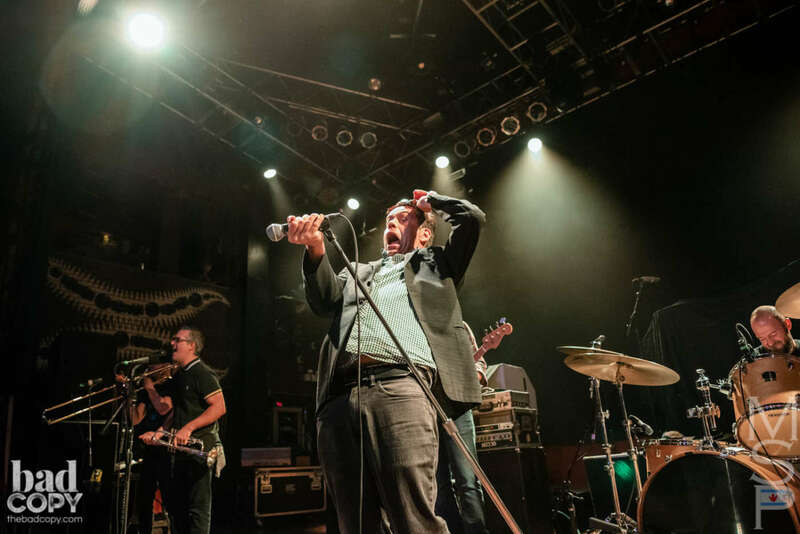 While some people write from memory, the majority of the staff at Bad Copy tends to party just a little too much to take it all in. 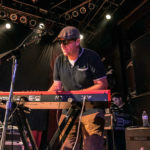 While the process of course differs from writer to writer, most of us start by taking notes during or right after the event. 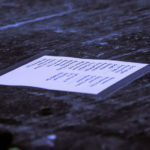 Sometimes these notes serve as stepping stones to more complex thoughts and sentences. 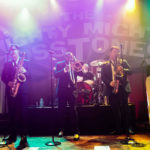 Sometimes… they don’t. 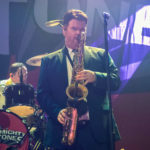 We thought it may be fun to offer a behind the scenes view on the beginning stages of the process. 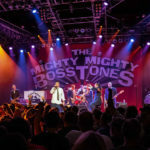 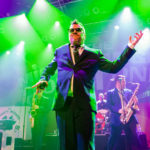 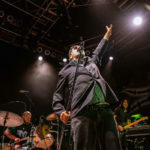 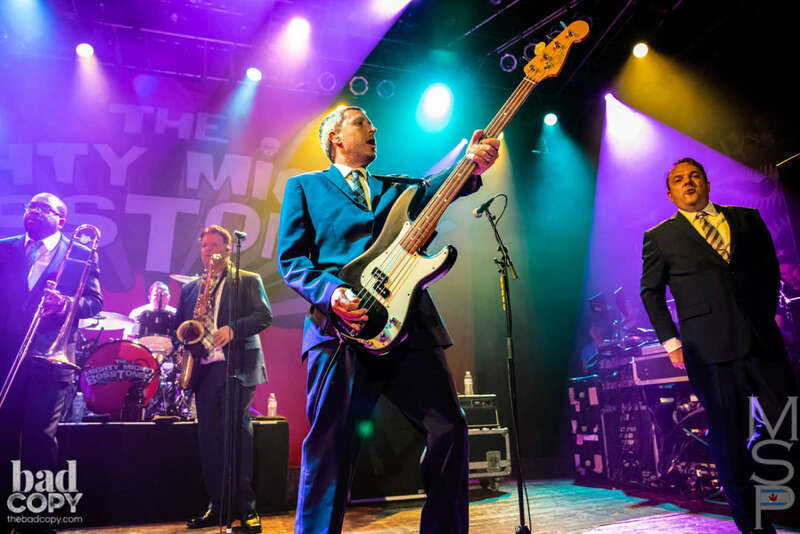 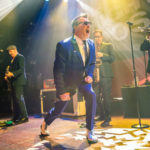 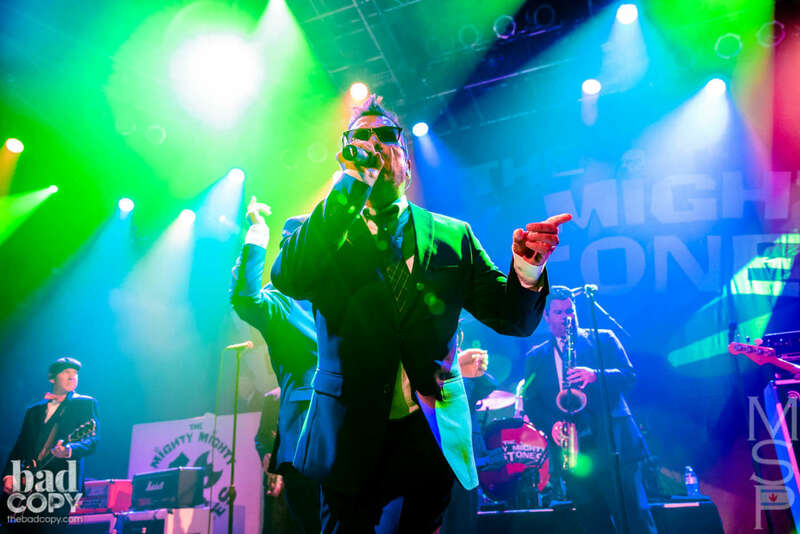 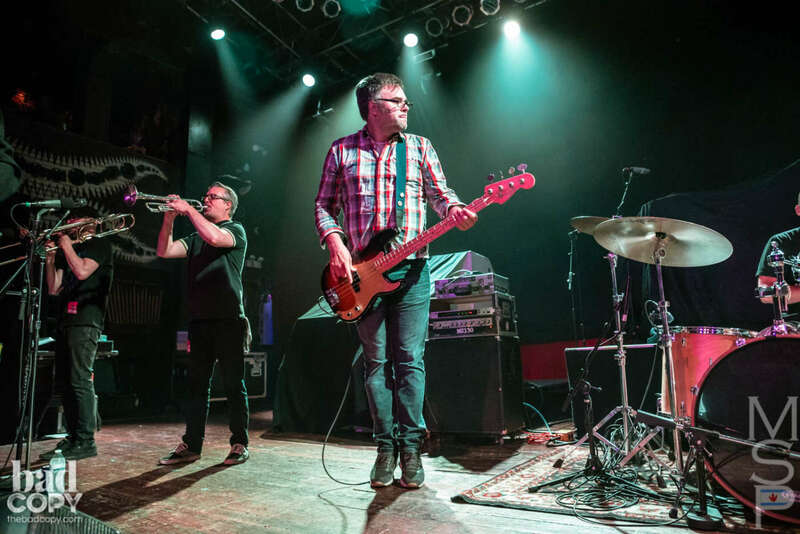 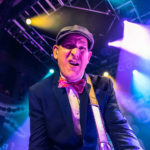 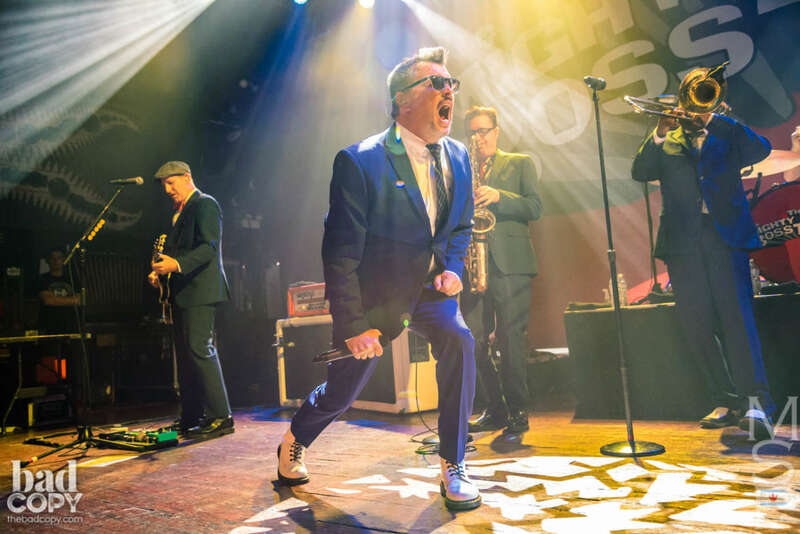 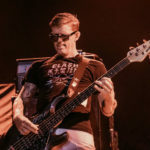 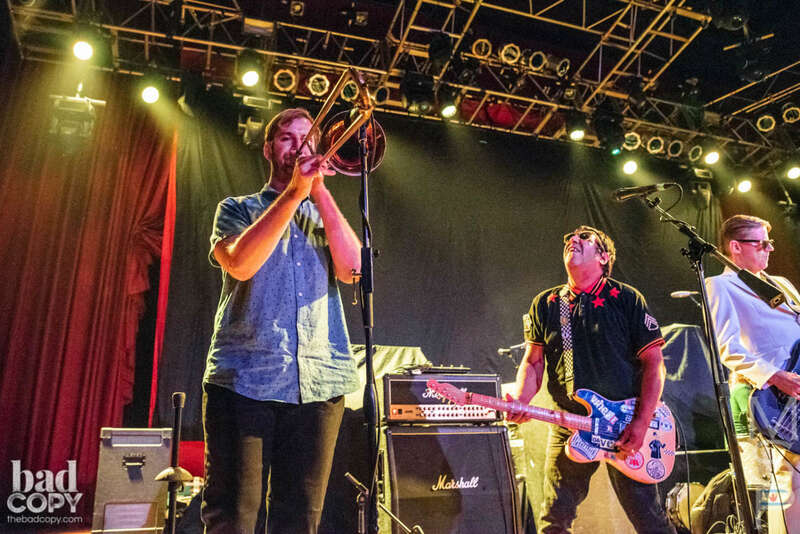 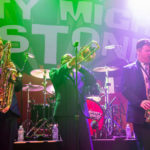 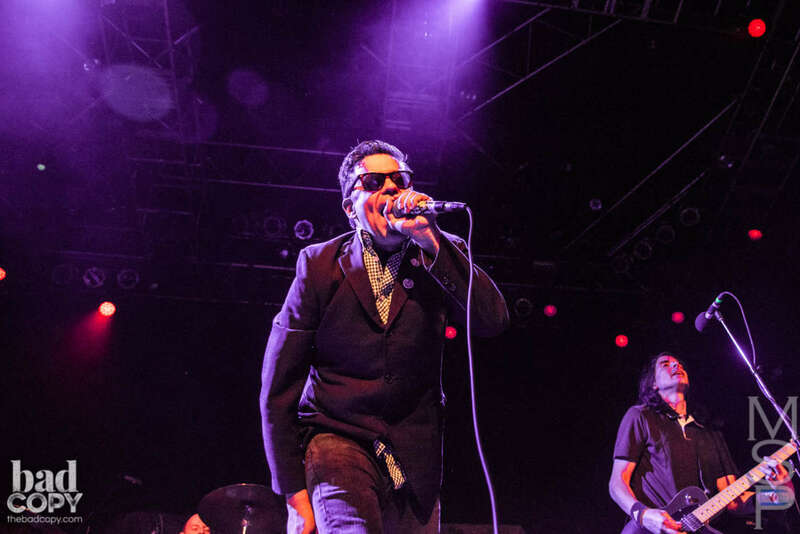 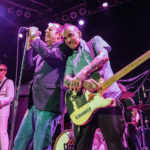 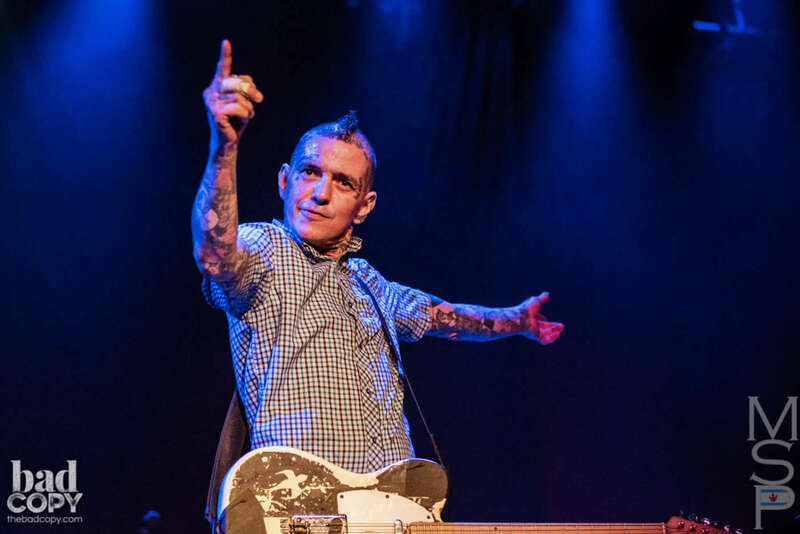 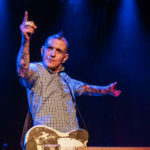 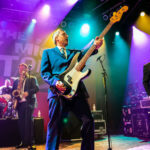 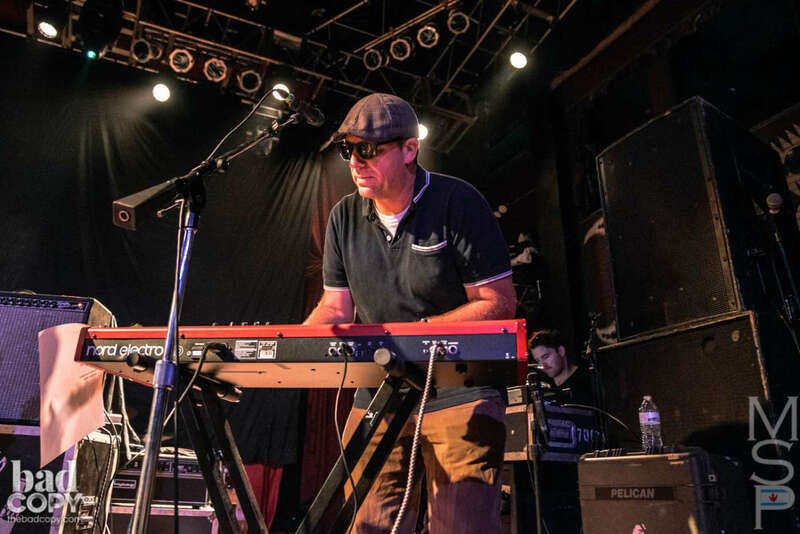 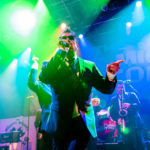 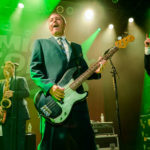 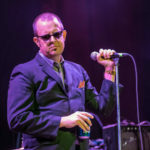 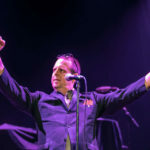 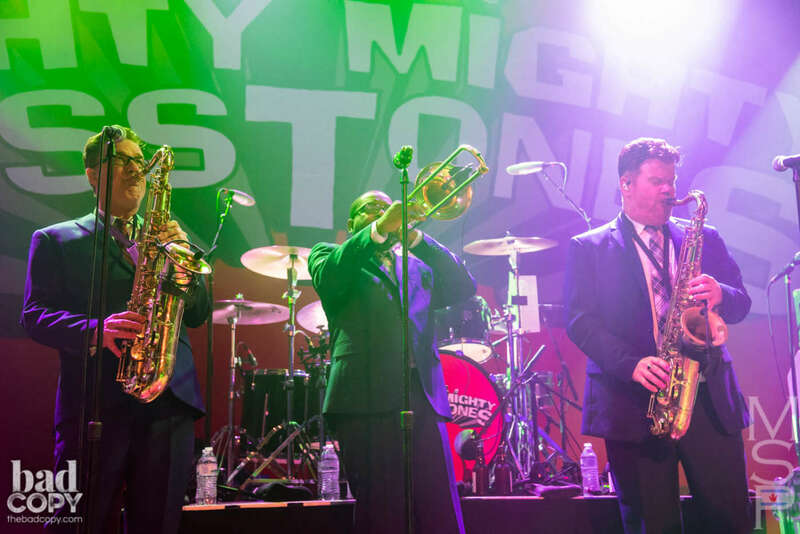 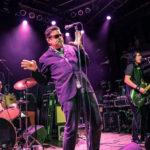 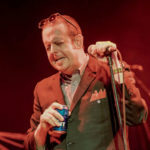 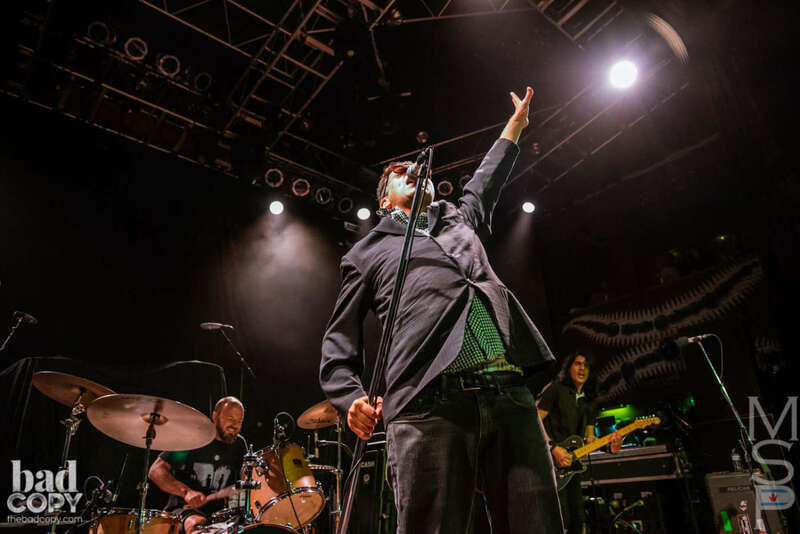 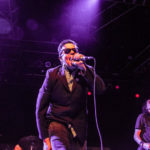 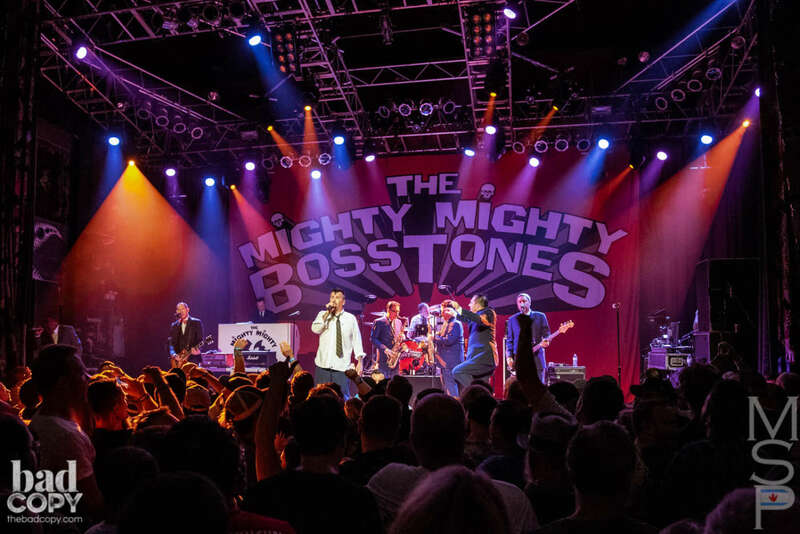 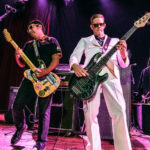 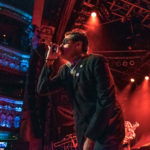 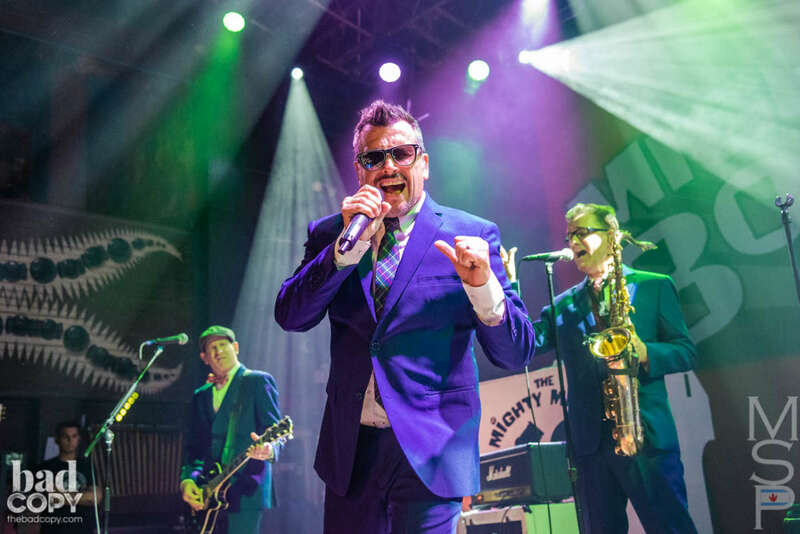 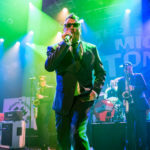 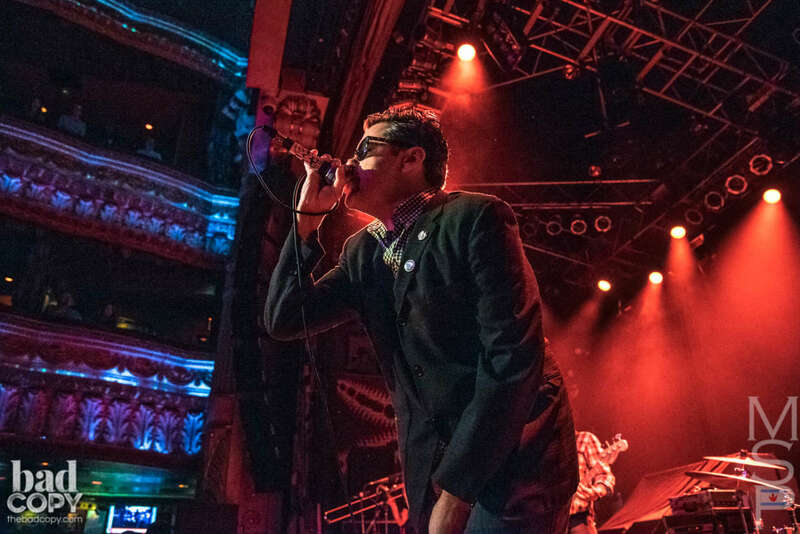 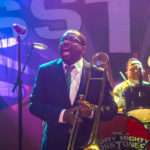 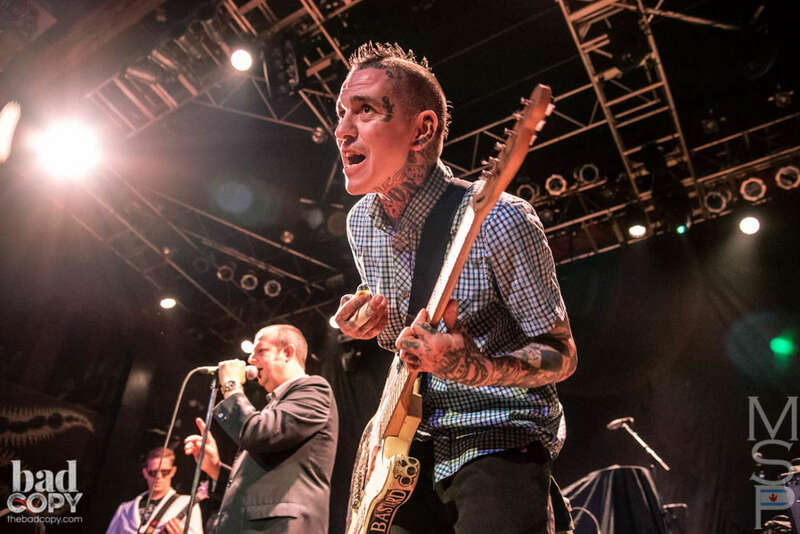 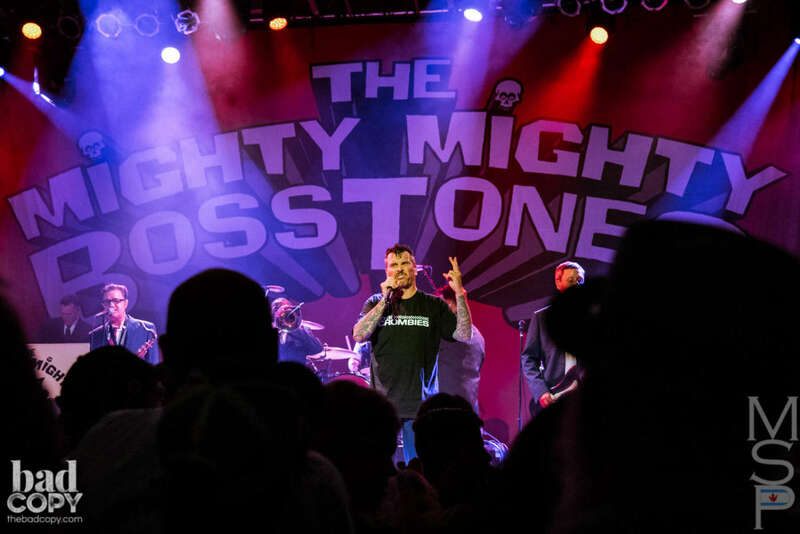 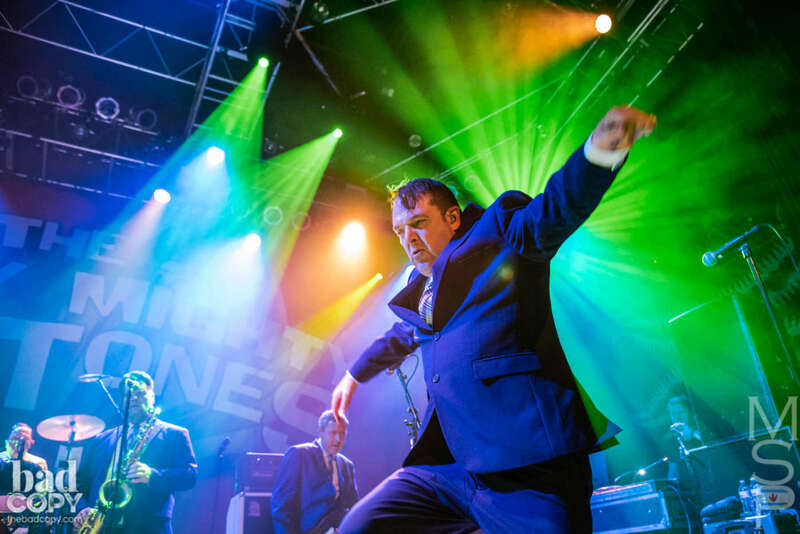 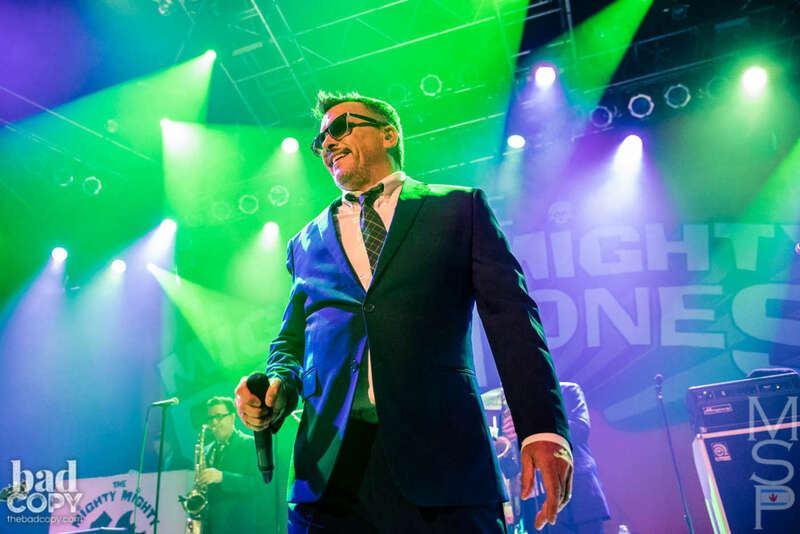 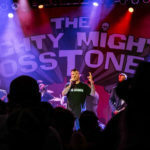 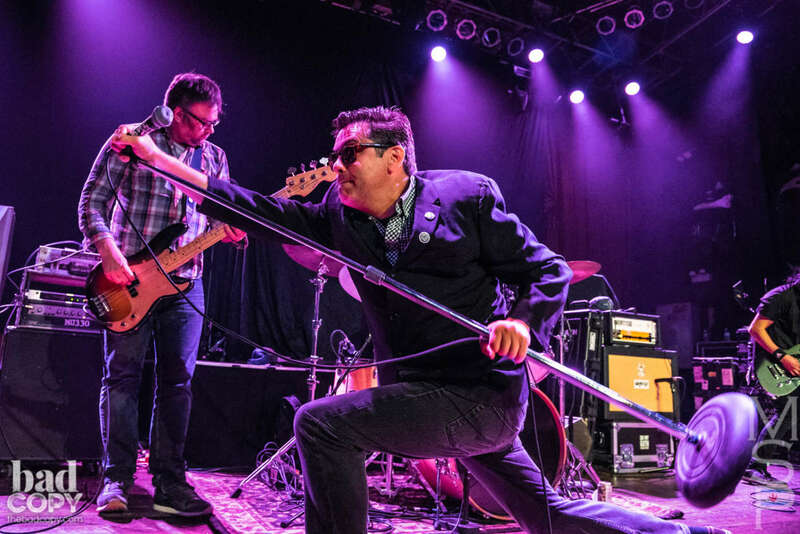 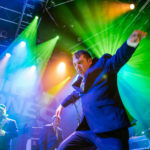 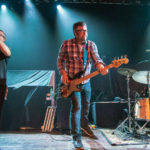 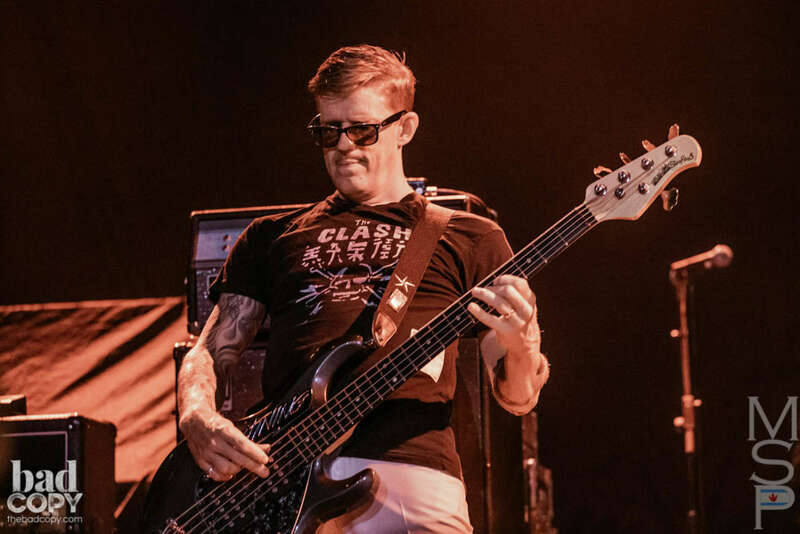 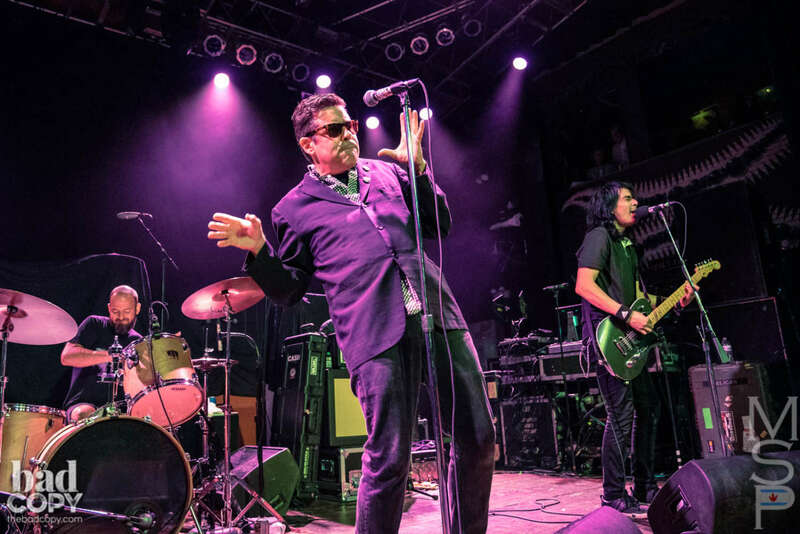 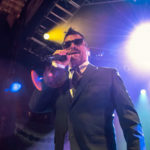 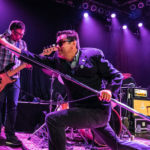 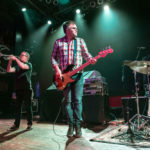 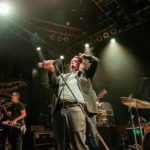 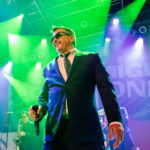 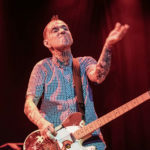 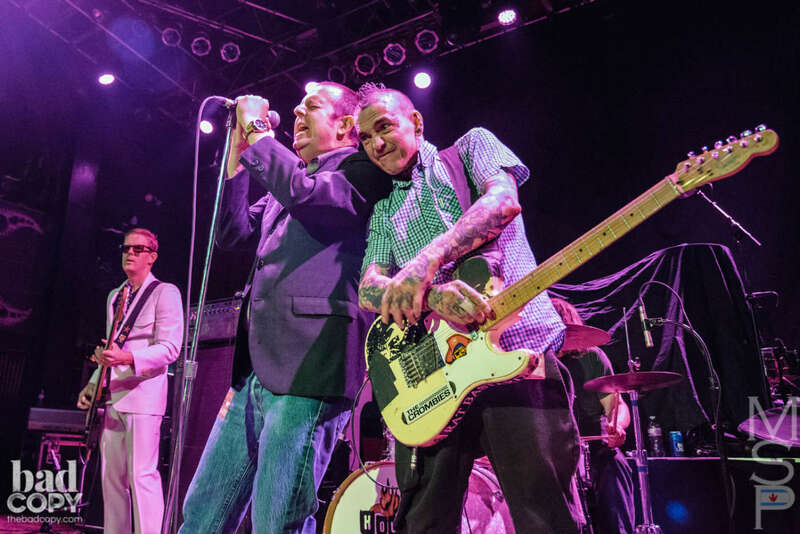 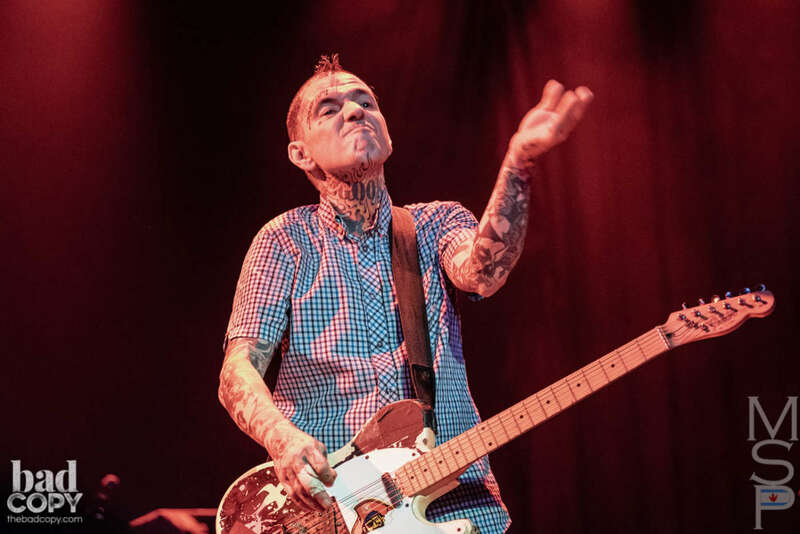 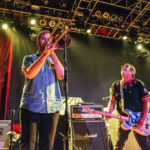 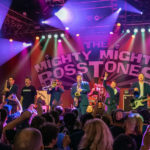 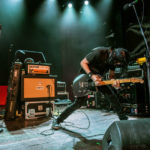 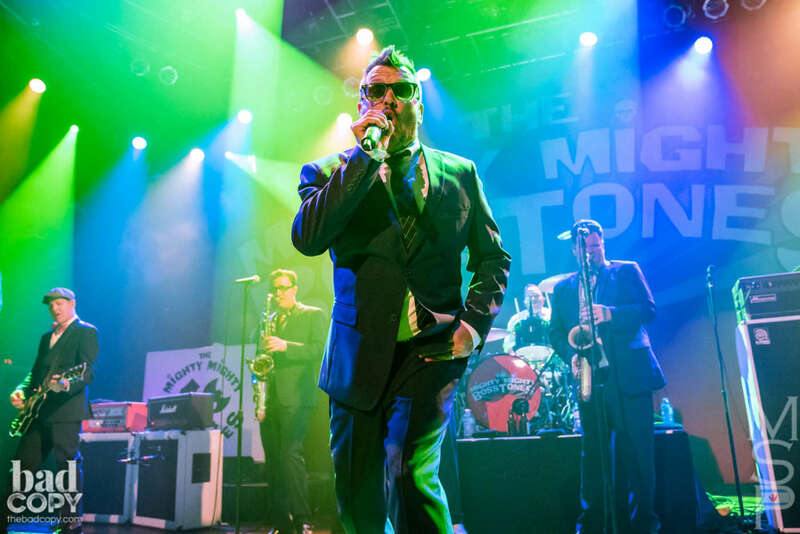 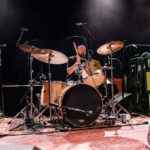 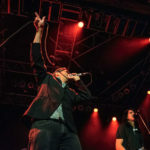 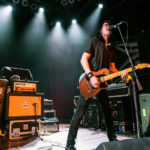 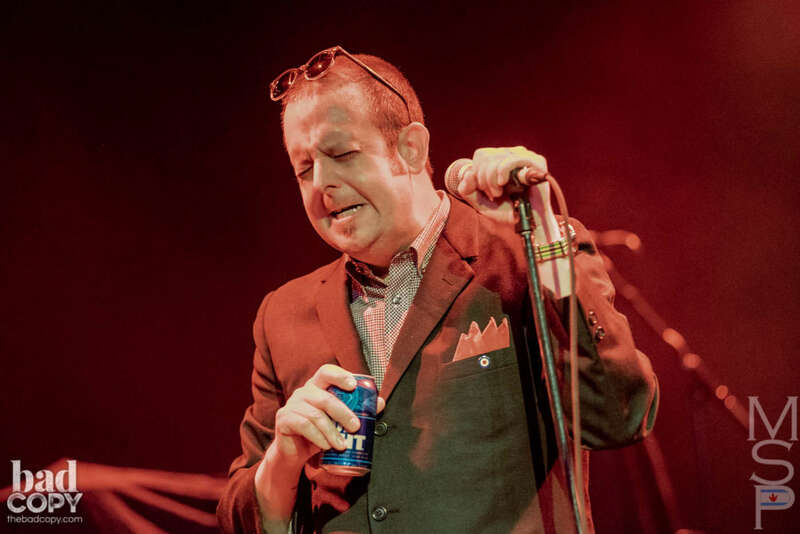 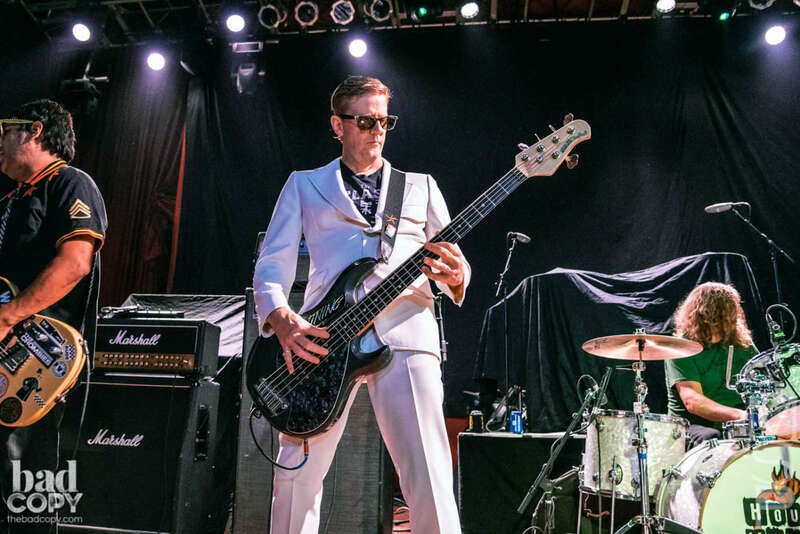 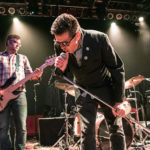 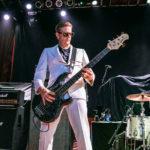 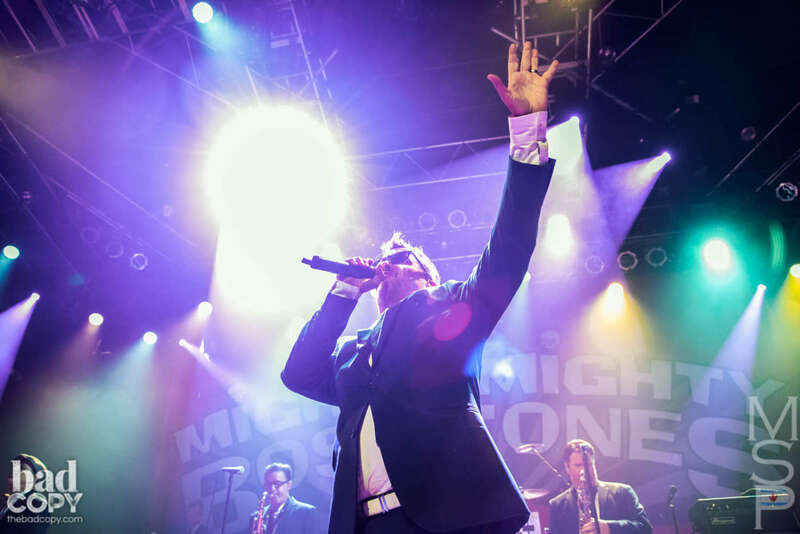 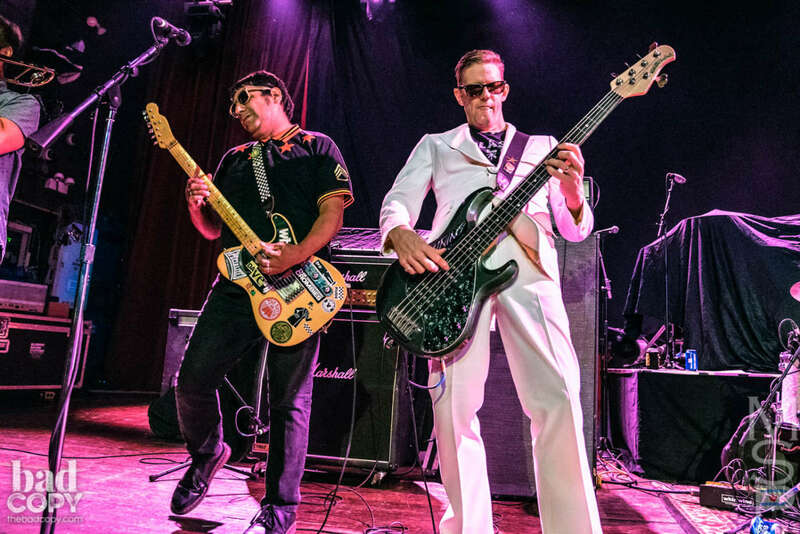 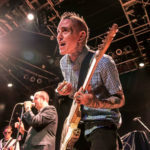 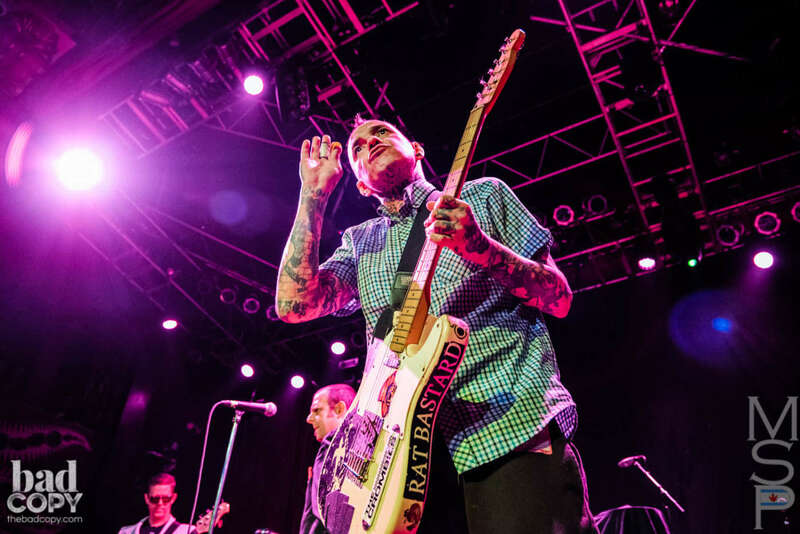 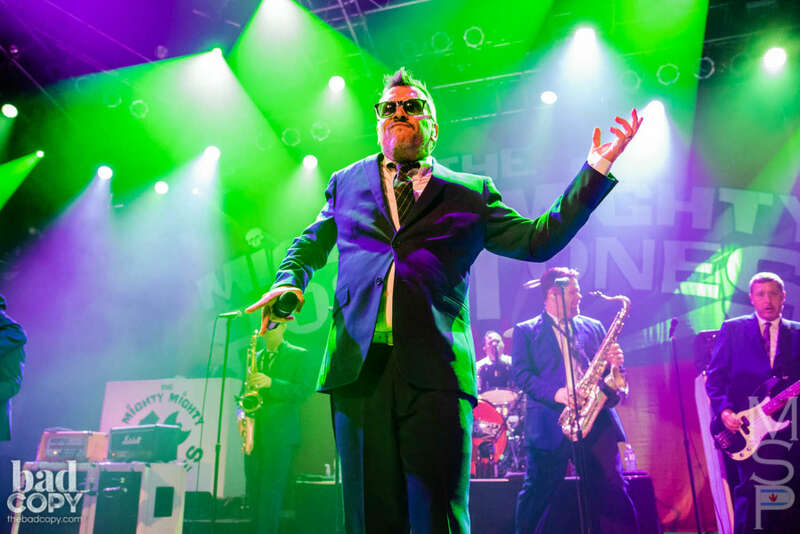 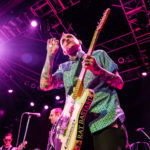 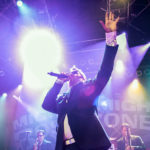 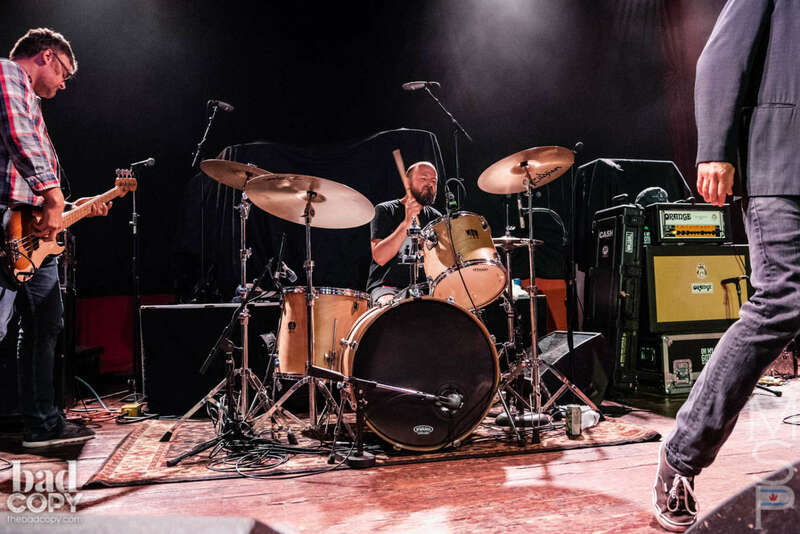 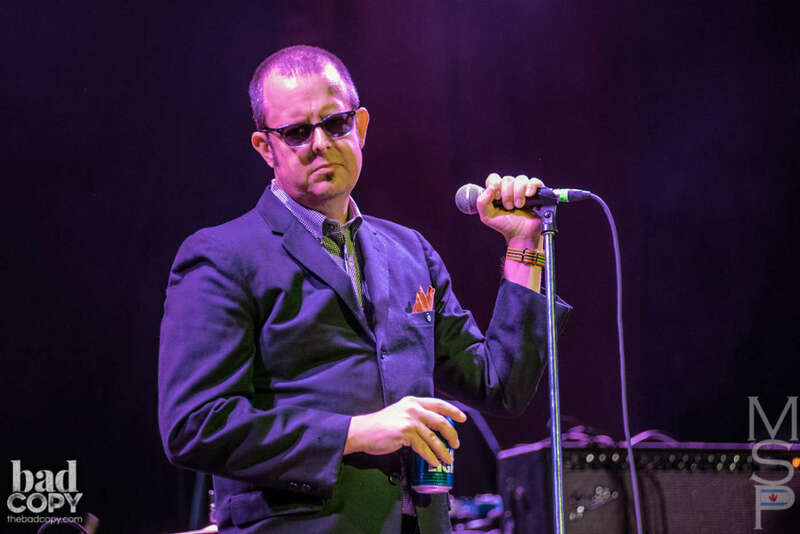 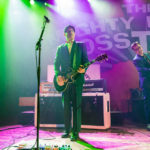 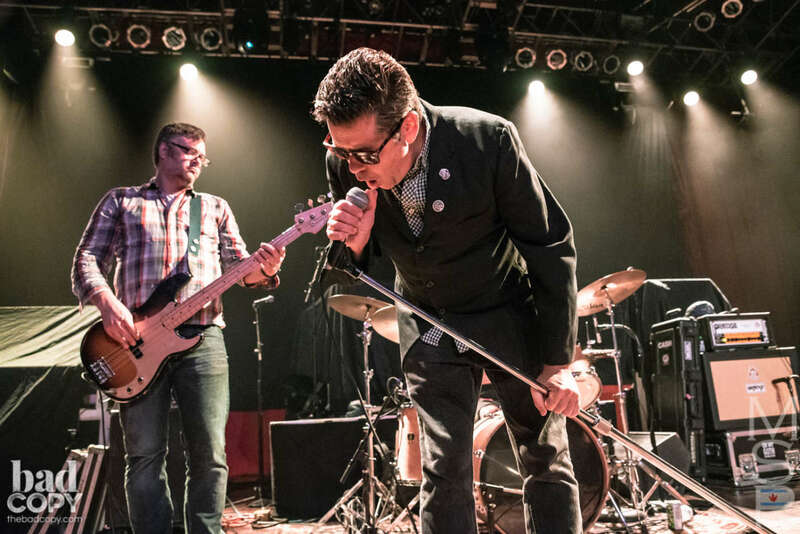 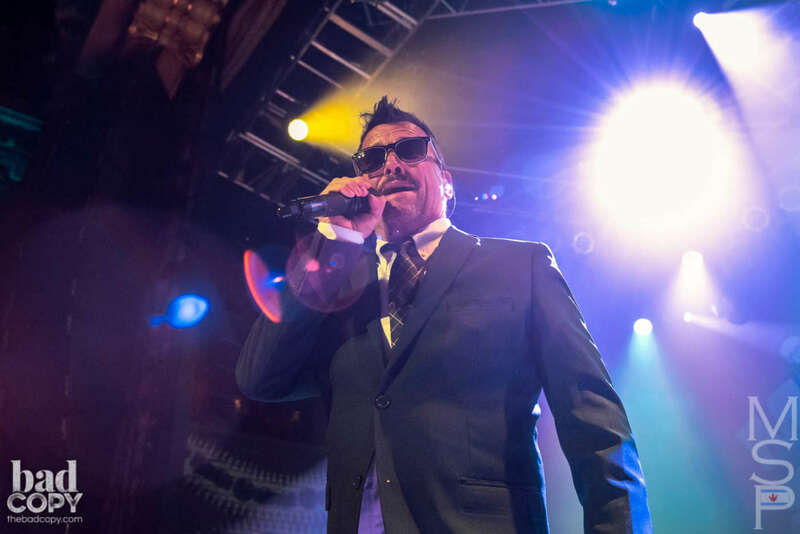 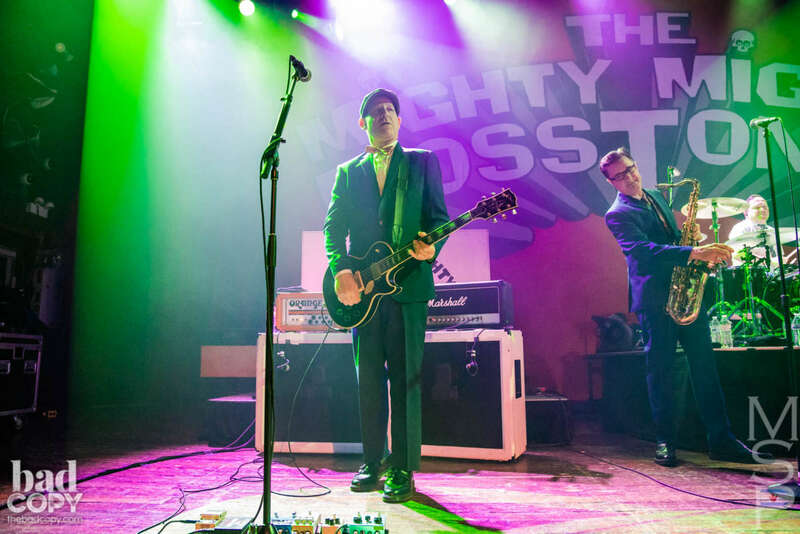 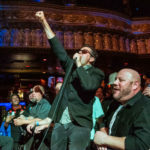 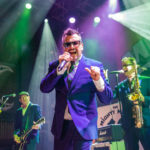 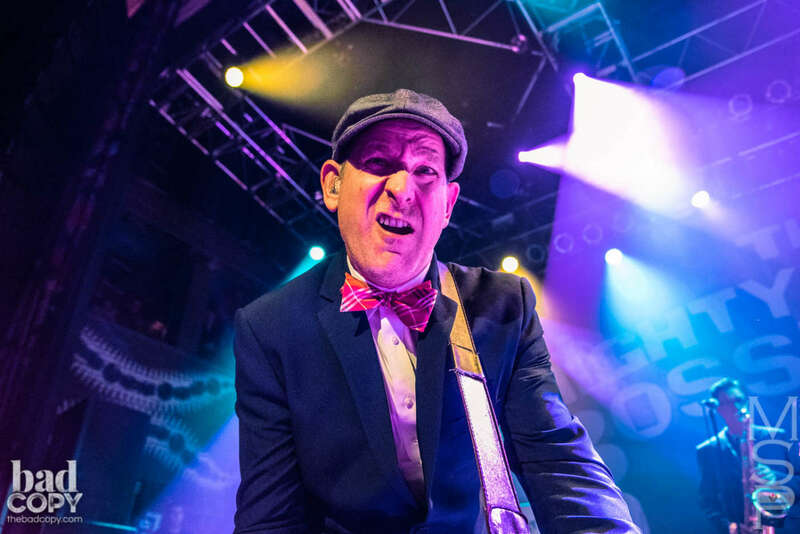 Check out the notes that Mat wrote on his phone back in August when he saw The Crombies and Mustard Plug open for The Mighty Mighty Bosstones at Chicago’s House of Blues! 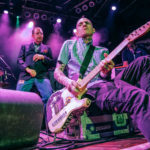 A two-tone band playing a song about hooligans? 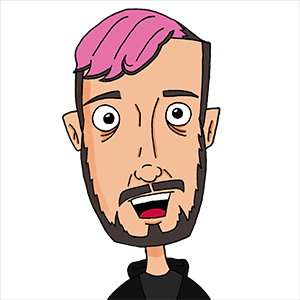 Shocked. 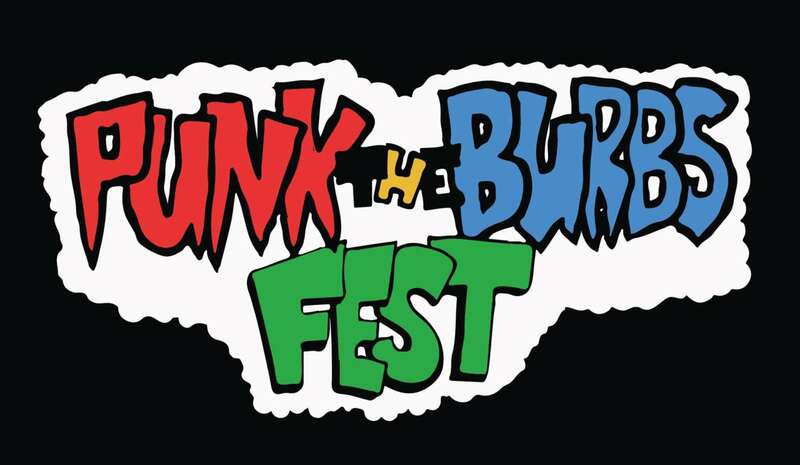 I am shocked to my core. 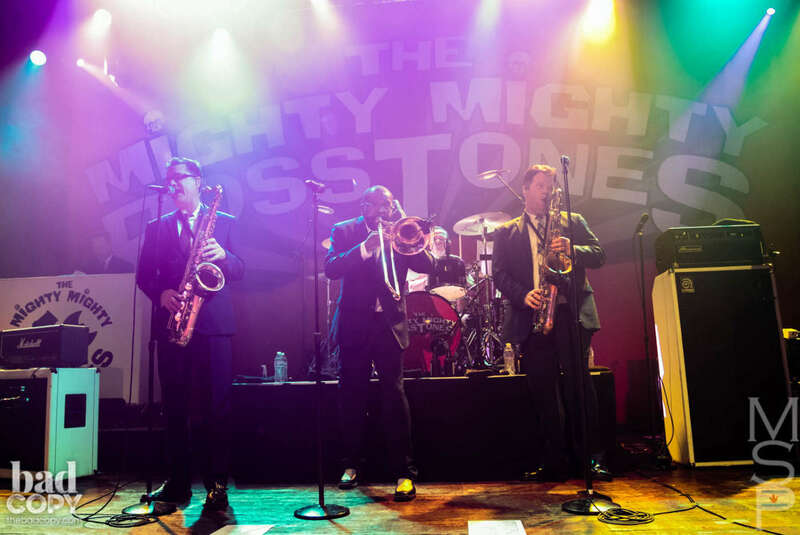 7 people onstage, definitely a ska band. 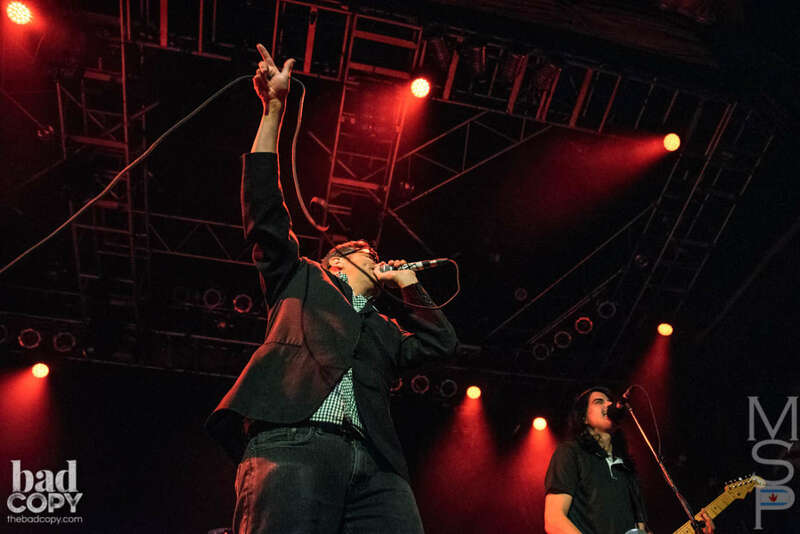 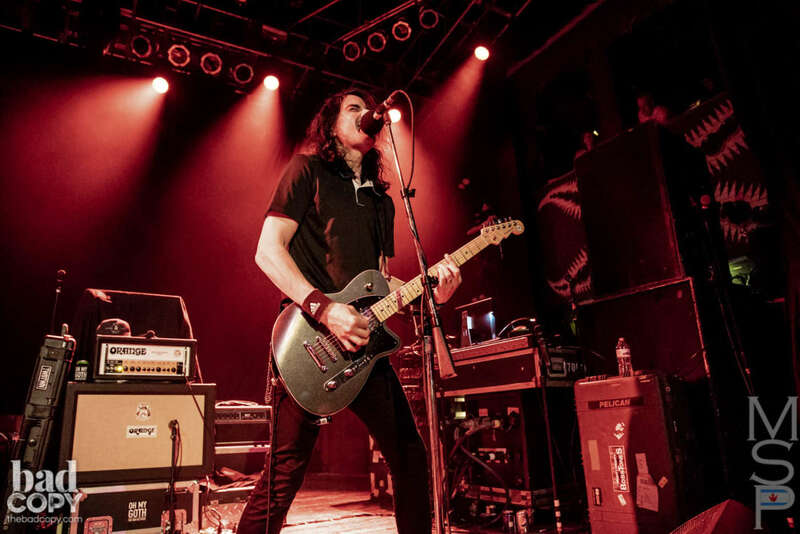 Sounding like The Interrupters is never a bad thing. 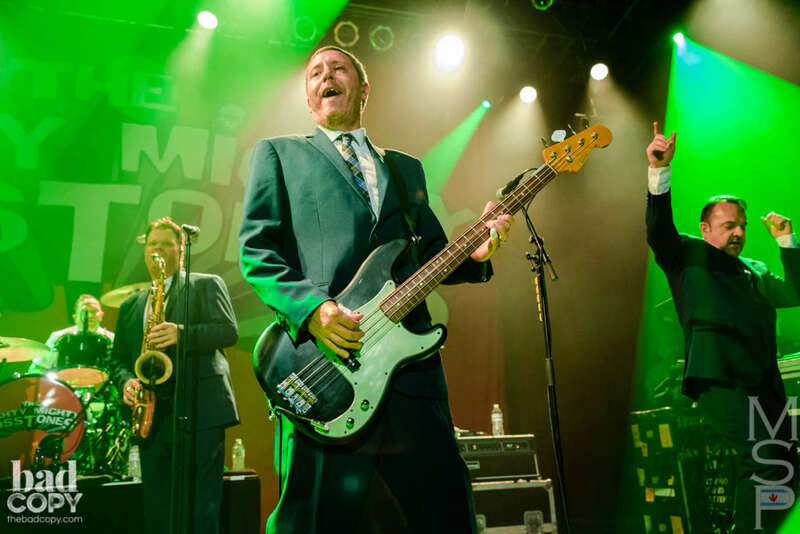 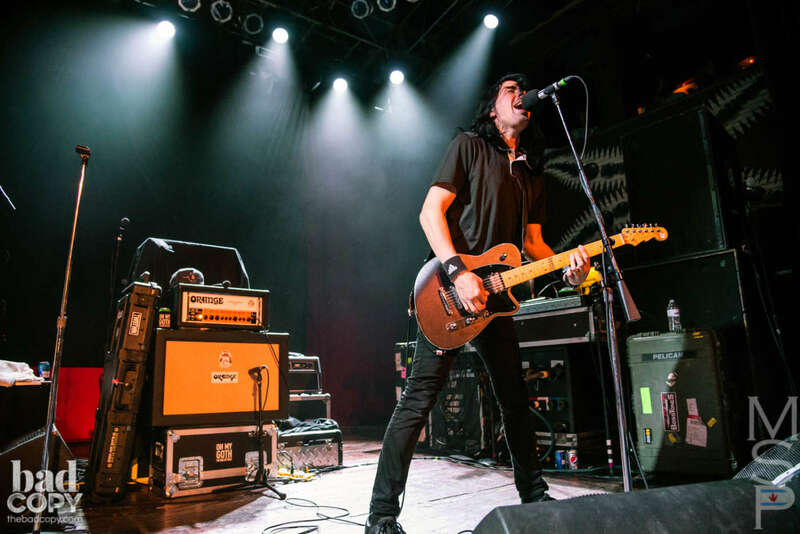 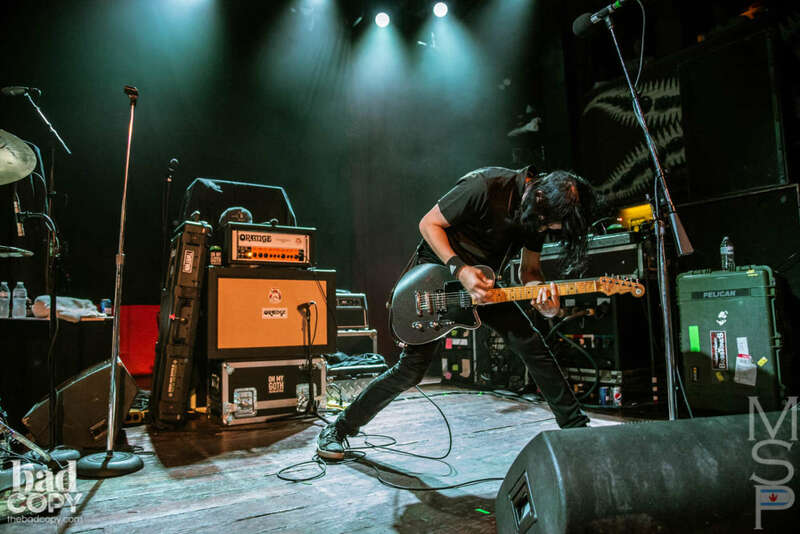 Two degrees of Dave Simon in Chicago. 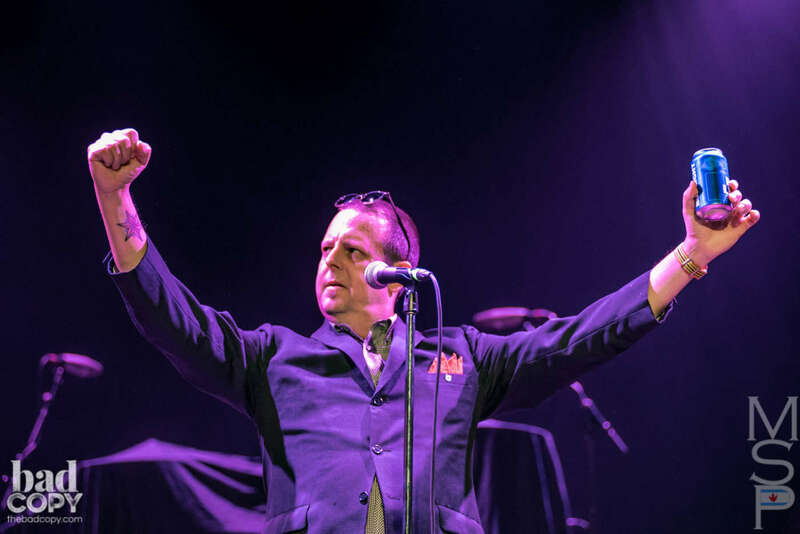 English Civil War! 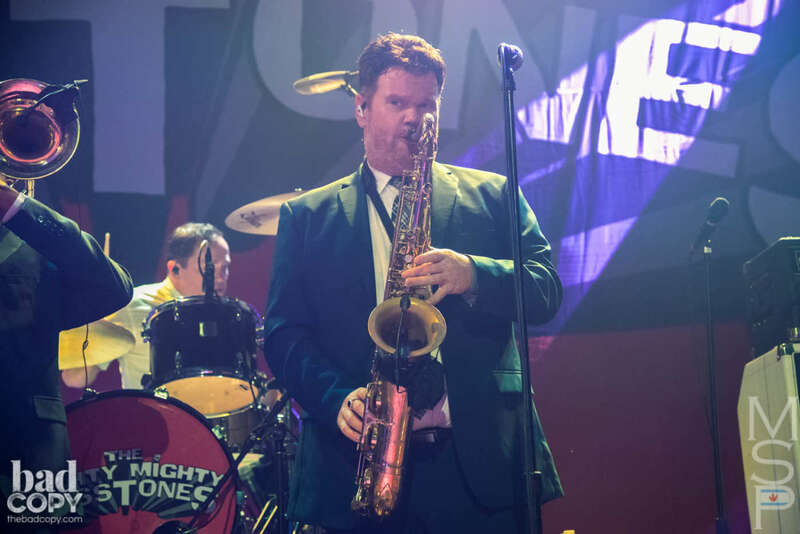 This band just got 10 points. 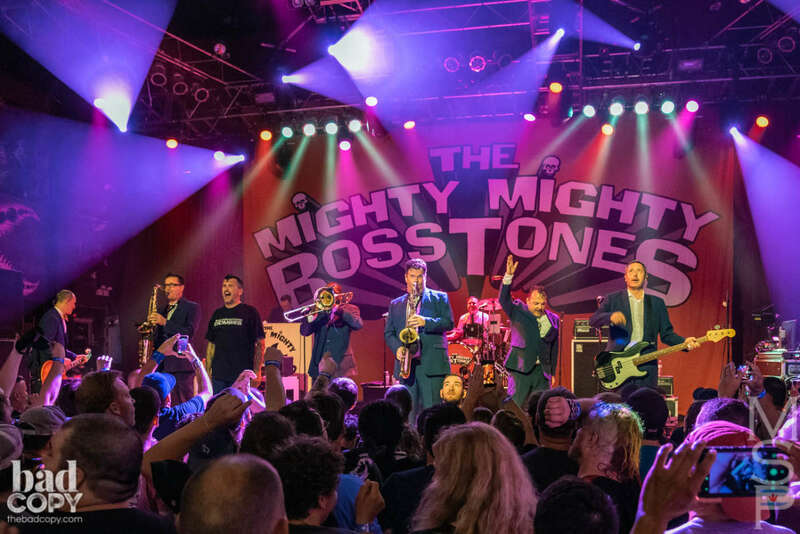 They were hella fun and proof that Ska does need a comeback. 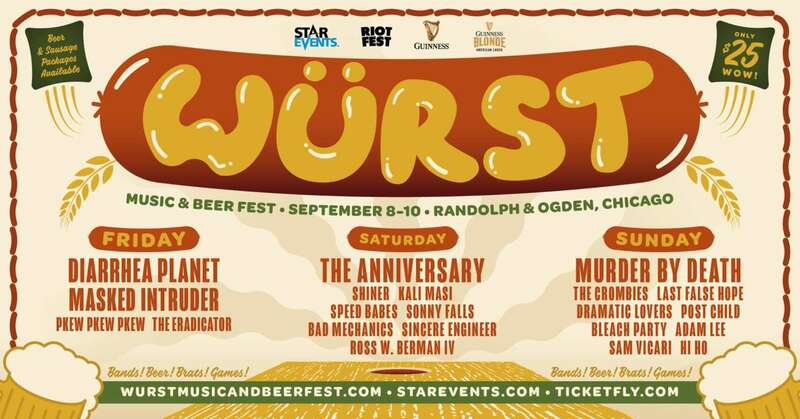 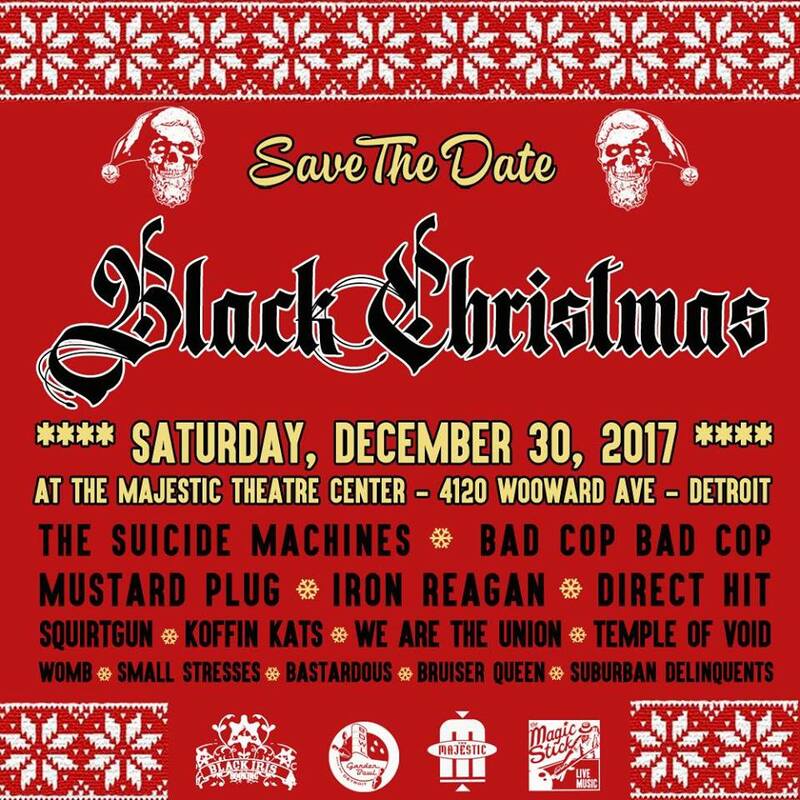 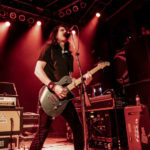 Mustard Plug playing Chicago outside of the holidays, it must be an Xmas miracle. 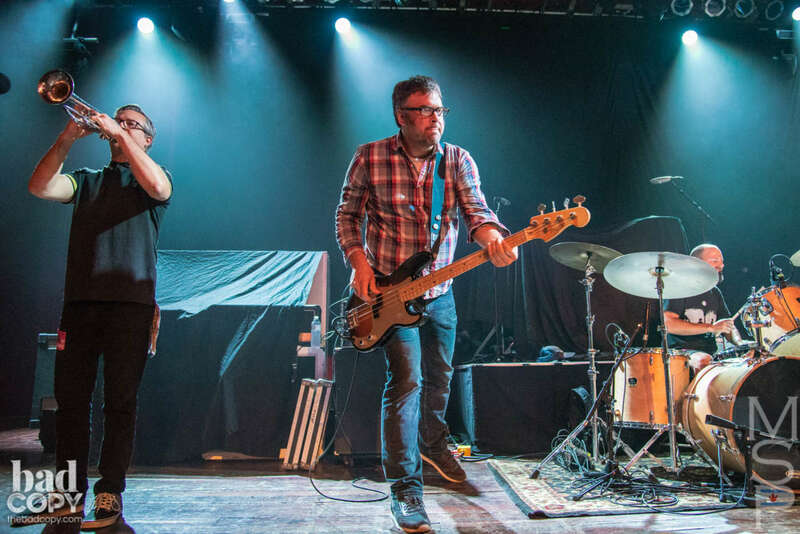 Nothing like a 30 year old band to make you feel young. 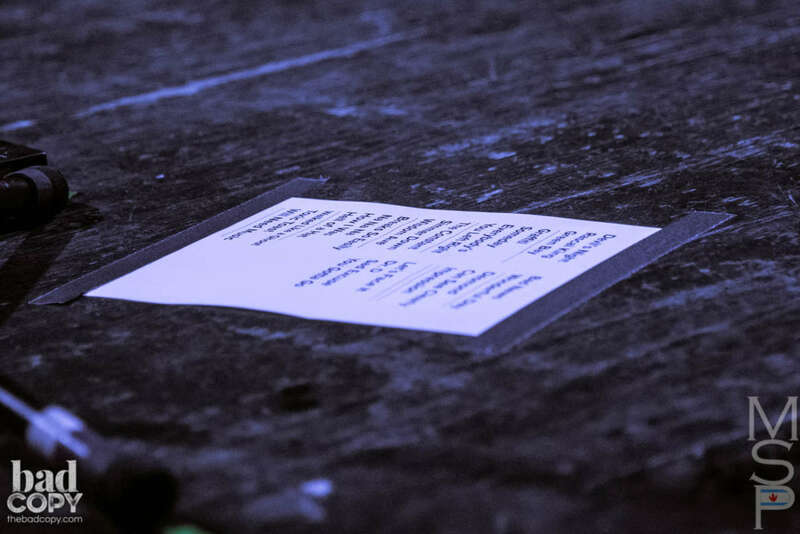 I’m pretty sure I saw my mom here. 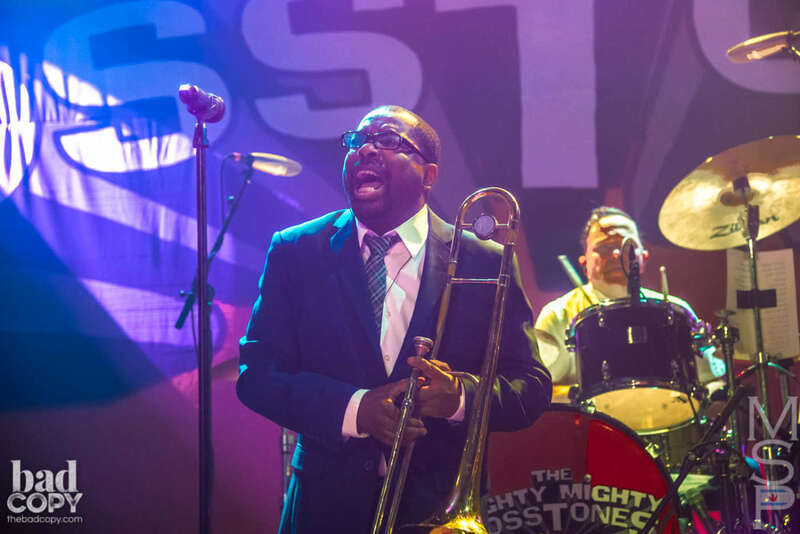 So many band geeks flipping out over the brass section. 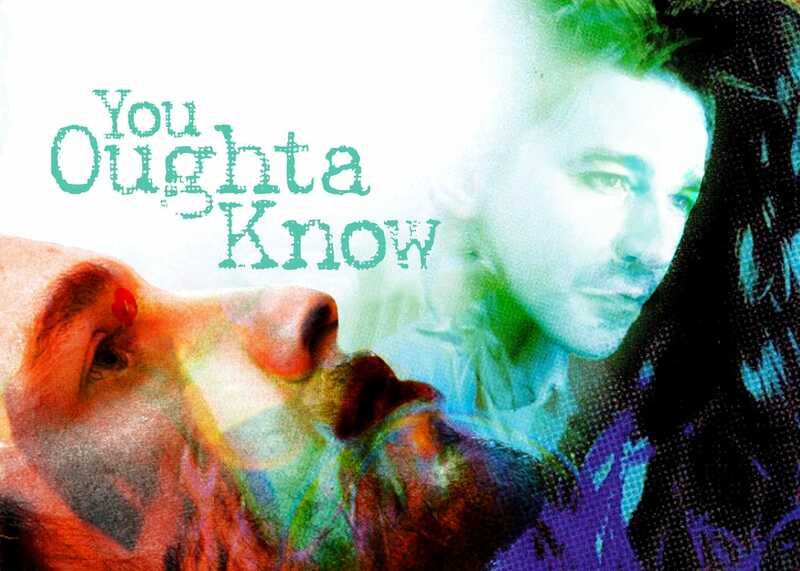 1997 was 21 years ago. 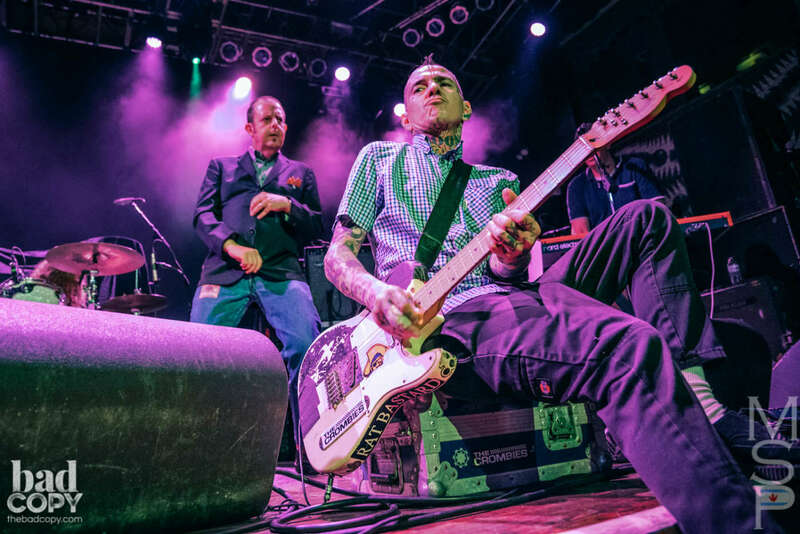 Smelliest pit of the summer.